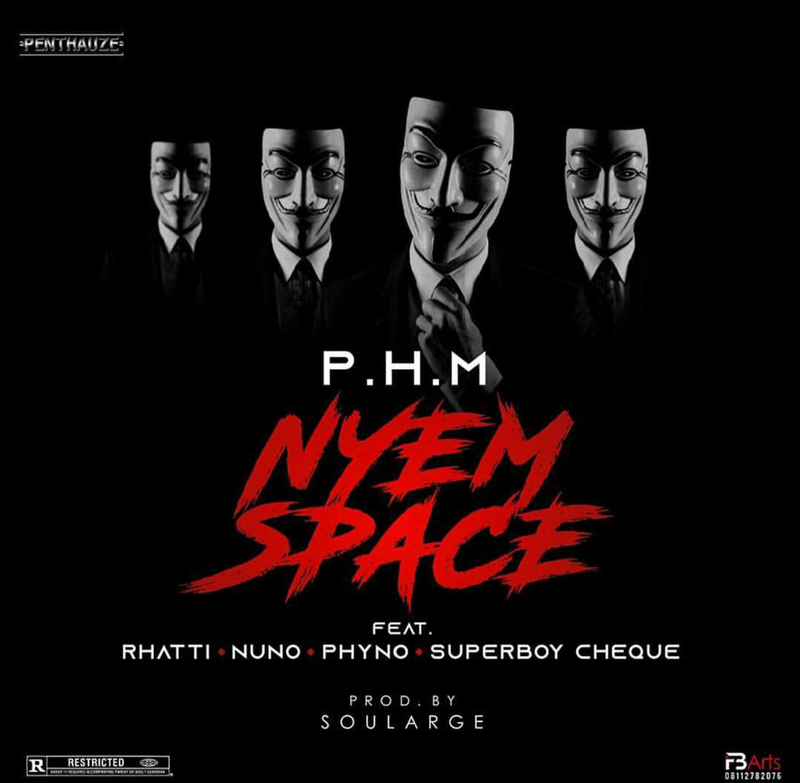 Phyno’s Penthauze Music (PHM) camp shocks fans with this heavy tune which turns out to be the label’s first official single and it is dubbed, “Nyem Space“. 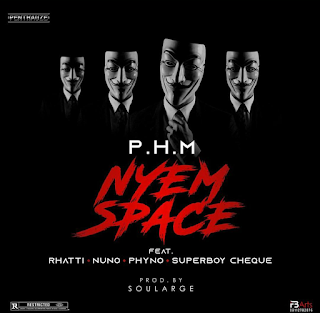 The Soularge-produced song features the Indigenous Hip-Hop maestros alongside his 3 newly-signed acts, Nuno, Rhatti, and Superboy Cheque. All 3 young talents bring their distinctive singing and rapping skills well on point on this well-put-together jam to officially announce their arrival.